A casual review of business news won’t take long to reveal a story about one business buying another. Such acquisitions are common and number in the thousands annually. There are many reasons for these transactions, and this helps to explain their frequency. One business may acquire another to eliminate a competitor, to gain access to critical technology, to insure a supply chain, to expand distribution networks, to reach a new customer base, and so forth. These transactions can be simple or complex, but generally involve the acquirer buying a majority of the stock of the target company. This majority position enables the acquirer to exercise control over the other company. Control is ordinarily established once ownership jumps over 50%, but management contracts and other similar arrangements may allow control to occur at other levels. The intertwining of ownership means that Parent and Sub are “one” as it relates to economic performance and outcomes. 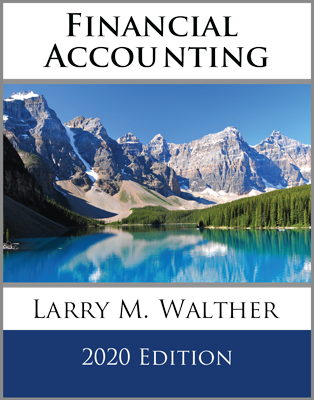 Therefore, accounting rules require that parent companies “consolidate” their financial reports and include all the assets, liabilities, and operating results of all controlled subsidiaries. For example, the financial statements of a conglomerate like General Electric are actually a consolidated picture of many separate companies controlled by GE. Assume that Premier’s “separate” (before consolidating) balance sheet immediately after purchasing 100% of Sledge’s stock appears below. Notice the highlighted Investment in Sledge account. This asset reflects ownership of all of the stock of Sledge and that Premier paid $400,000 for this investment. Importantly, the $400,000 flowed from Premier to the former owners of Sledge (not directly to Sledge). Sledge has a new owner, but is otherwise unaffected by the transaction. 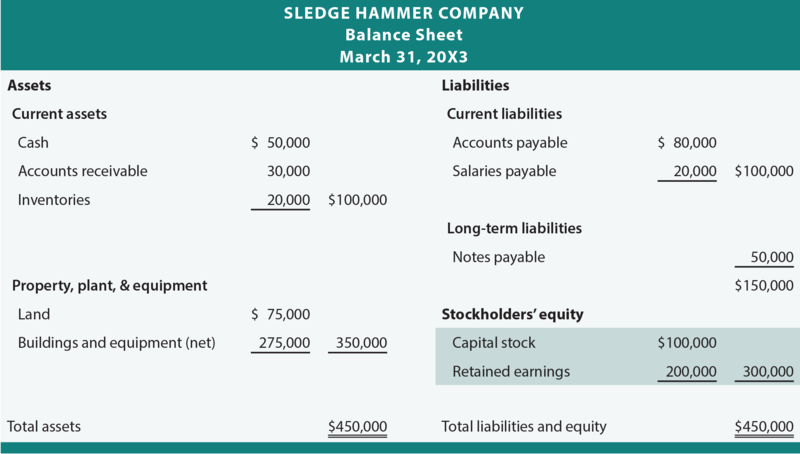 Sledge’s balance sheet appears at the bottom of the facing page. Notice that Sledge’s total equity is highlighted to call attention to its reported balance of $300,000. It may seem odd that Premier’s investment is reported at $400,000, while Sledge’s equity is only $300,000. However, this would actually be quite common. Consider what Premier got for its $400,000. Premier became the sole owner of Sledge, which has assets that are reported on Sledge’s books at $450,000, and liabilities that are reported at $150,000. The resulting net book value ($450,000 – $150,000 = $300,000) corresponds to Sledge’s total stockholders’ equity. Premier paid $100,000 in excess of book value ($400,000 – $300,000). This excess is often called “acquisition differential” (the excess of the fair value over the net book value). Acquisition differential can be explained by many factors. Remember that assets and liabilities are not necessarily reported at fair value. For example, the cost of land held by Sledge may differ from its current value. Assume Sledge’s land is worth $110,000, or $35,000 more than its carrying value of $75,000. That would explain part of the acquisition differential. Assume that all other identifiable assets and liabilities are carried at fair value. What about the other $65,000 of acquisition differential ($100,000 total differential minus $35,000 attributable to land)? The remaining $65,000 is due to goodwill. Whenever one business buys another and pays more than the fair value of all the identifiable pieces, the excess is termed goodwill. Goodwill only arises from the acquisition of one business by another. Many companies may have implicit goodwill, but it is not recorded until it arises from an actual acquisition transaction. Why would someone be willing to pay for goodwill? There are many possible scenarios, but suffice it to say that many businesses are worth more than their identifiable pieces. A rental store with a favorable location and established customer base is perhaps worth more than its facilities and equipment. A law firm is hopefully worth more than its desks, books, and computers. 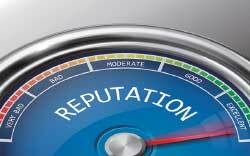 Consider the value of a quality business reputation that has been established for years. The process of consolidation can become complex, but the basic principles are not. 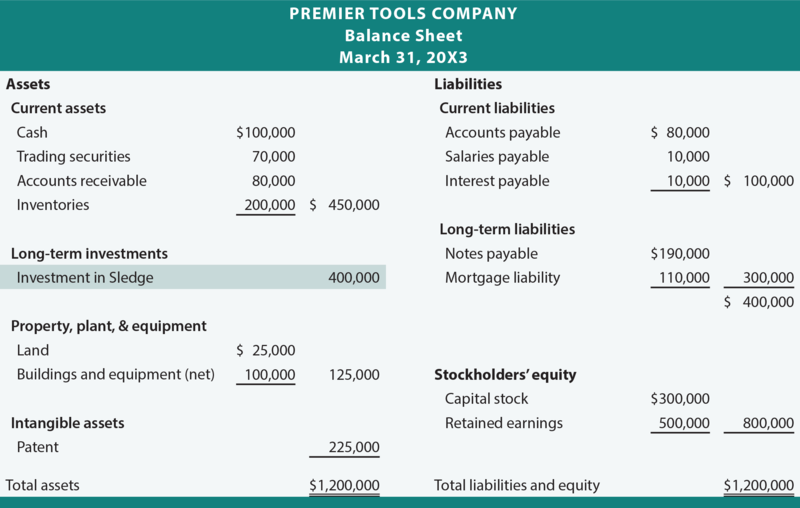 Below is the consolidated balance sheet for Premier and its subsidiary. Note that the Investment in Sledge account is absent. It has been replaced with the assets and liabilities of Sledge! But, the assets and liabilities are not necessarily the simple sum of the amounts reported by the parent and subsidiary. For example, the $135,000 Land account reflects the parent’s land plus the fair value of the subsidiary’s land ($25,000 + $110,000). Notice that the amount attributable to the land is not $25,000 (from the parent’s books) plus $75,000 (from subsidiary’s books). Instead, the consolidated amounts reflect the reported amounts for the parent’s assets (and liabilities) plus the values of the subsidiary’s assets (and liabilities) as implicit in the acquisition price. 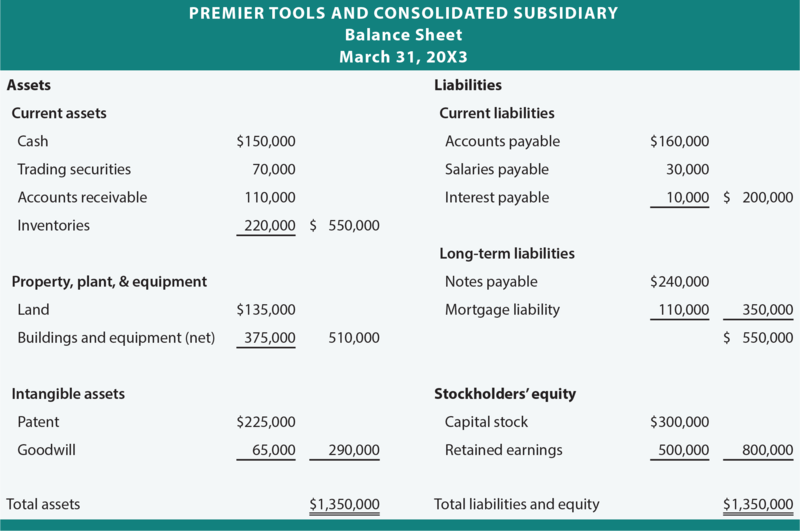 Also, note that consolidated equity amounts match Premier’s separate balance sheet. This result is expected since Premier’s separate accounts include the ownership of Sledge via the Investment in Sledge account (which has now been replaced by the actual assets and liabilities of Sledge). Be aware that the income statements of the parent and sub will be consolidated post-acquisition. In future periods, the consolidated income statement will reflect the revenues and expenses of both the parent and sub added together. This process is ordinarily straightforward. But, an occasional wrinkle will arise. For instance, if the parent paid a premium in the acquisition for depreciable assets and/or inventory, the amount of consolidated depreciation expense and/or cost of goods sold may need to be tweaked to reflect alternative amounts based on values included in the consolidated balance sheet. And, if the parent and sub have done business with one another, adjustments will be needed to avoid reporting intercompany transactions. Internal transactions between affiliates should not be reported as actual sales. 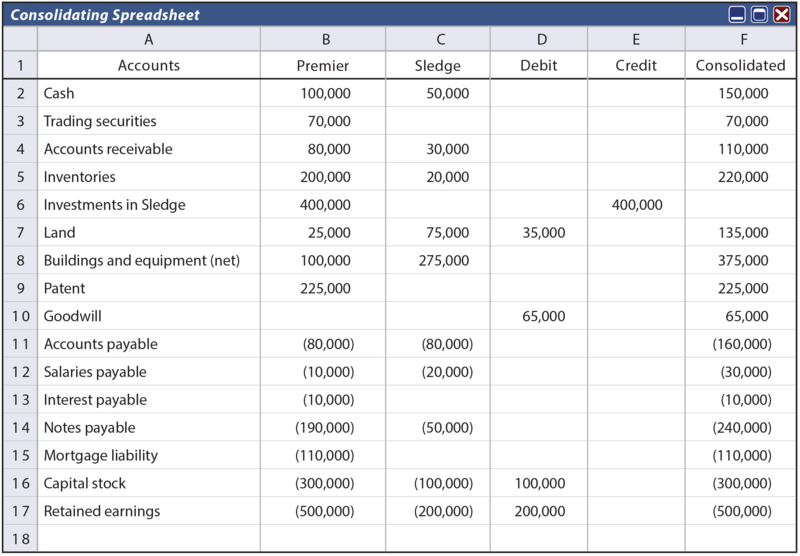 An orderly worksheet can be used to demonstrate preparation of the consolidated balance sheet. This is shown below. Amounts from both Premier’s and Sledge’s balance sheets are incorporated into the first two data columns. These values are the carrying amounts for assets and liabilities taken directly from the separate accounting records of each company. The Debit/Credit columns reflect a “worksheet only” entry that will be used to process the elimination of the $400,000 Investment account against the $300,000 equity of the subsidiary ($200,000 capital stock and $100,000 retained earnings). The “acquisition differential” is then allocated to land ($35,000 to increase to fair value) and goodwill ($65,000). Adding across all of the columns produces the consolidated amounts that correspond to the values shown in the consolidated balance sheet. 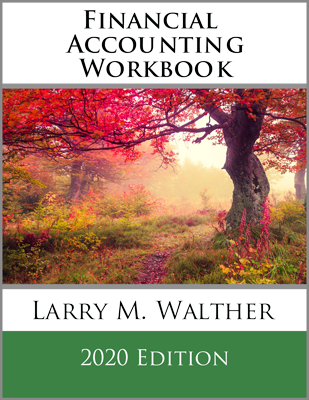 In summary, understand that the consolidated balance sheet on the date of the acquisition encompasses the assets (excluding the investment account), liabilities, and equity of the parent at their dollar amounts reflected on the parent’s books, along with the assets (including goodwill) and liabilities of the sub adjusted to their fair values. In the event one of the affiliated companies owes money to the other (i.e., there are intercompany payables/receivables), great care must be taken to also eliminate those accounts from consolidated reports. It would be highly inappropriate to show amounts that are in essence owed to yourself as an asset! Know when and why consolidation is necessary. Know that the purchase price for a subsidiary may differ from the subsidiaries recorded equity. Understand why acquisition differential arises, and how it is handled in the consolidation framework. Be able to explain goodwill? What accounts appear in a consolidated balance sheet, and how is the reported amount for each account determined? Have a basic knowledge of the consolidating worksheet. 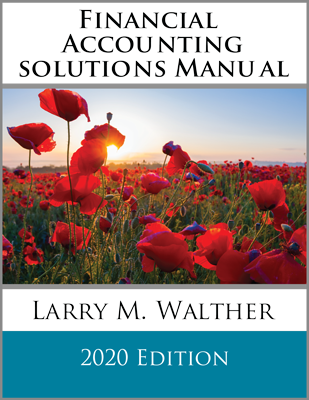 Have a basic understanding of the nature of amounts reported in a consolidated income statement.